Writers/Performers: Mark Burton and Billy Frolick. Directors/Producers: Eric Darnell, Tom McGrath, Mireille Soria, and Teresa Cheng. Additional Contributors/Actors: Ben Stiller, Chris Rock, David Schwimmer, Jada Pinkett Smith, Sacha Baron Cohen, Cedric Kyles, and Andy Richter. 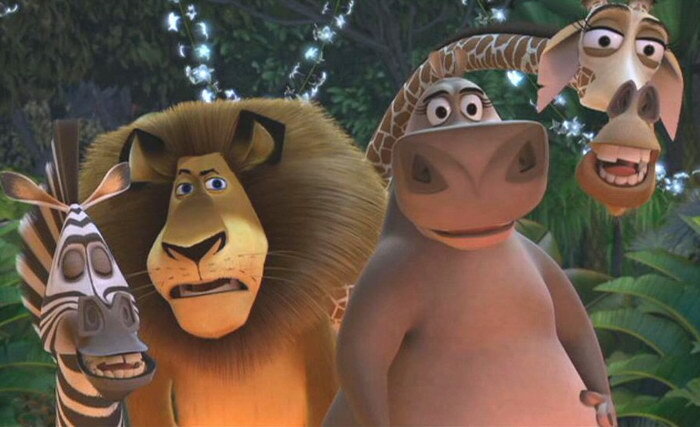 A computer-animated children's film. 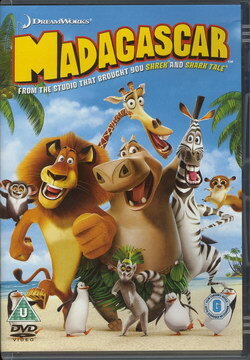 The DVD includes the following bonus features: "I Like to Move It Move It" Music Video, Mad Mishaps (animation outtakes), Meet the Wild Cast, Behind the Crates, The Tech of Madagascar, Commentary, Enchanted Island, Preview, and Galleries. 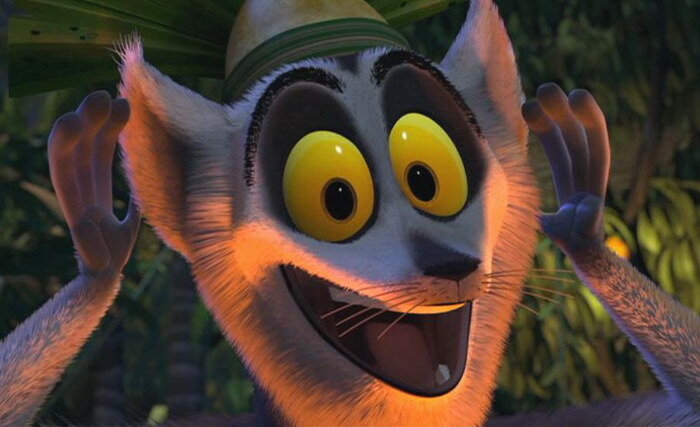 Several games are also included: Learn to Draw, Fossa Whack, Matching Lemurs, Marty's Birthday Wish, and Madagascar Symphony. 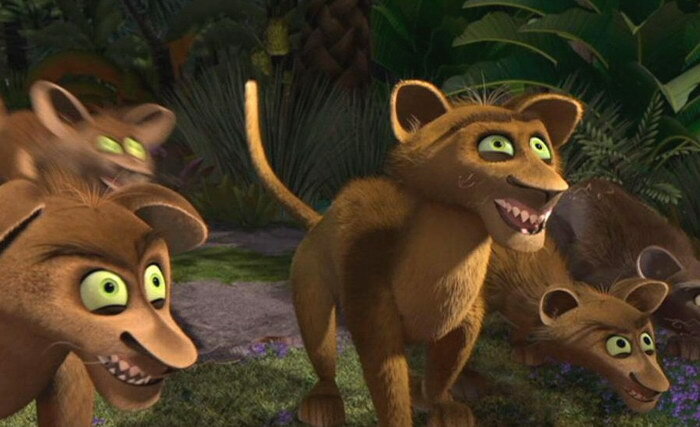 DVD-ROM special features include Dreamworks Kids! and Penguin Cam weblinks as well as printable Madagascar-themed bookmarks, calendar, colouring pages, jigsaw puzzles, magnets, mobile, photo frames, photo mattes, postcards, stationery, stencils, stickers, and t-shirt iron-ons. 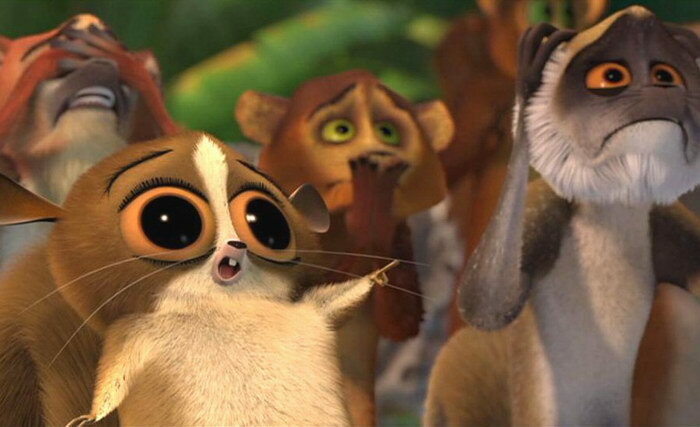 "Move it! Move it!" 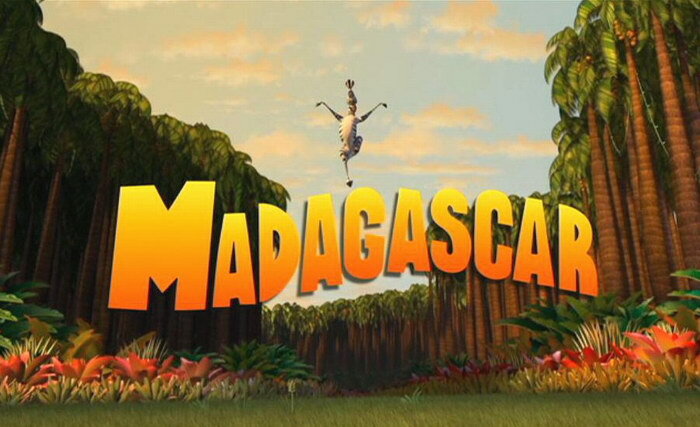 for MADAGASCAR, the year's most hilarious comedy, from the studio that brought you Shrek and Shark Tale. 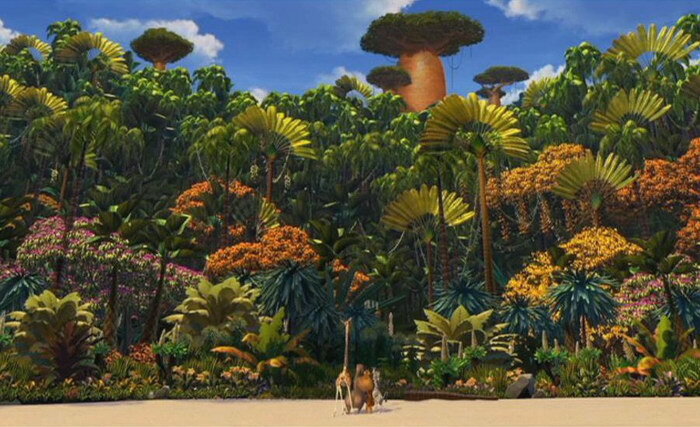 When four pampered animals from New York's Central Park Zoo accidentally find themselves shipwrecked on the exotic island of Madagascar, they discover it really IS a jungle out there! 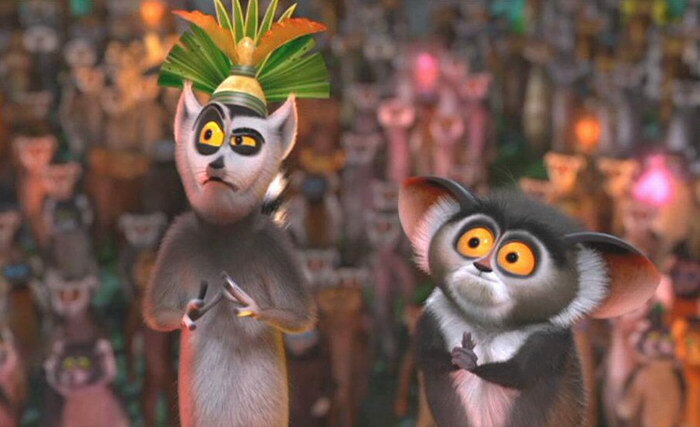 Ben Stiller, Chris Rock, David Schwimmer and Jada Pinkett Smith headline and all-star cast of animals, including a quartet of mischievous penguins and legions of lemurs, led by the outrageous King Julien. 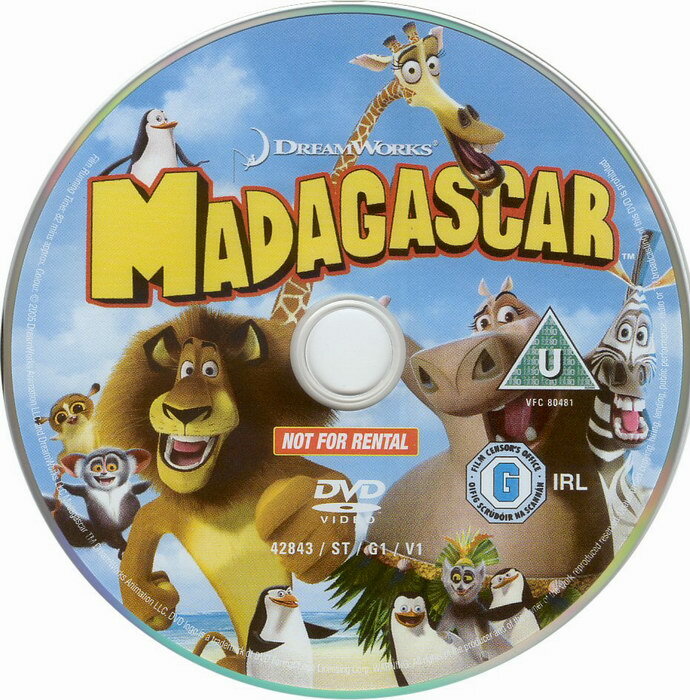 A roaring good time, MADAGASCAR is "Marvellous Animated Entertainment" � Sunday Mirror, that you'll go wild for again and again! Feature Running Time: 82mins approx. DVD Extras Running Time: 70mins approx.